go ahead. strip down and get dirty. the mess is worth it! 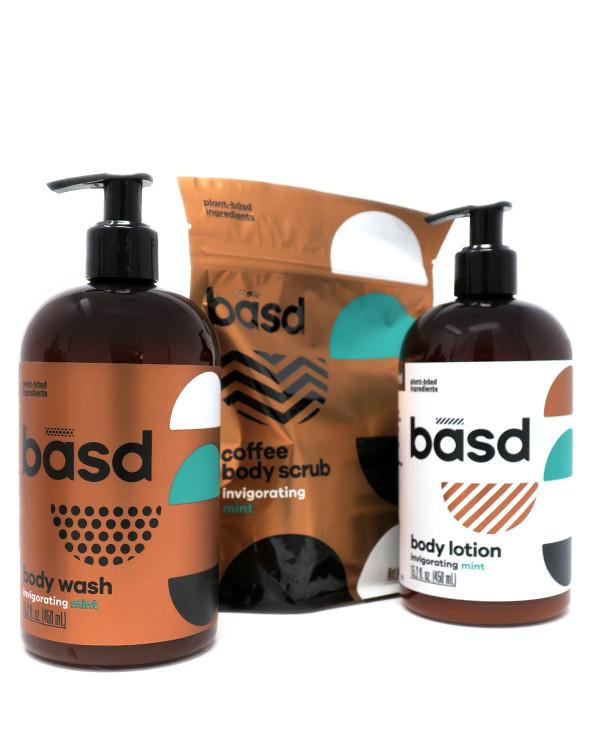 this natural, organic, coffee-based exfoliator is rich in vitamins and natural oils to leave you feeling smooth and soft. chockfull of antioxidants, this scrub will ensure you're more than ready to take on your day (and the world, let's be honest). plus, the refreshing scent is the best way to wake yourself up. we love using this after shaving or as a mini-facial once a week.